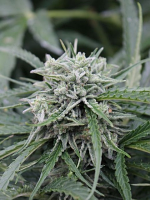 Nepal Highland Regular by CannaBioGen Seeds is a powerful, quick flowering mountain sativa that will allow you to enjoy exceptional results at every stage of the production process. 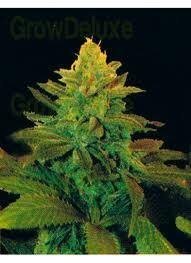 Easy to grow, these cannabis seeds are capable of inducing a strong, uplifting high that is instantly distinguishable. With their floral citrus aroma and sweet smell, these weeds seeds are sure to become a welcomed addition to your cannabis garden.